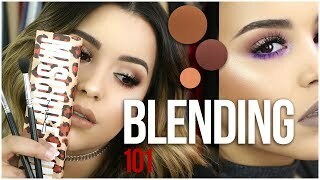 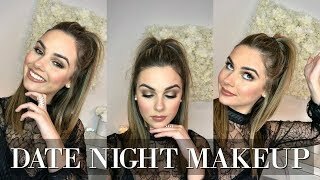 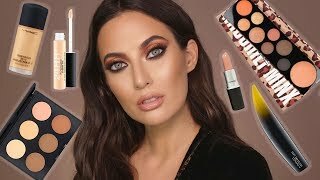 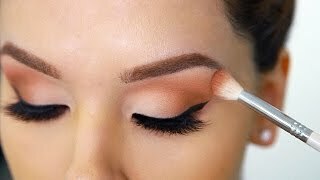 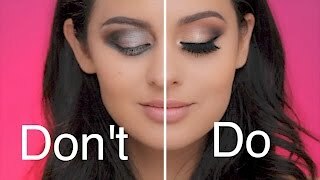 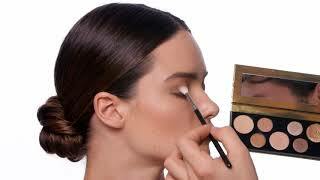 HOW TO BLEND EYESHADOW LIKE A PRO! 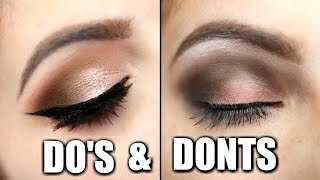 | TIPS & TRICKS FOR BEGINNERS! 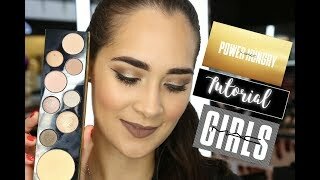 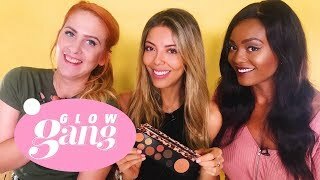 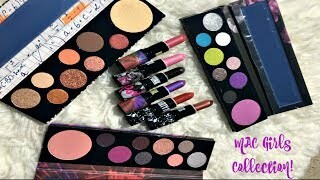 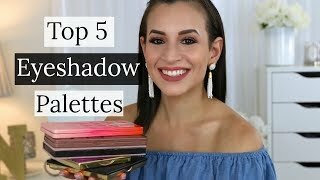 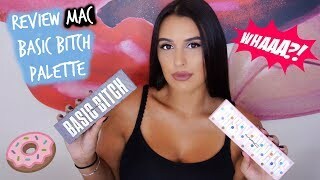 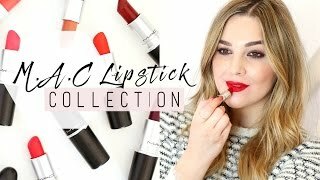 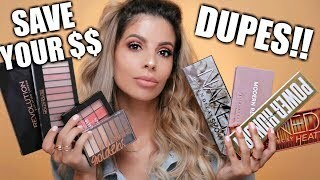 MAC Girls Collection Palettes + Swatches!